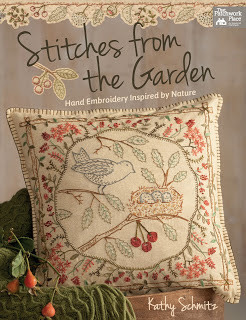 Pieced Brain: Embroidery Book Winner! Congratulations, Jodi! I will be emailing you soon. A big Thanks to Martingale for providing the book, and to all of you who followed along. Congratulation to Jodi! Have fun!